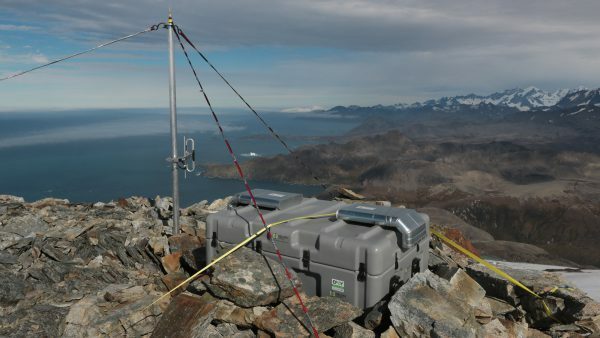 Ideal energy solutions for off-grid and mobile applications. 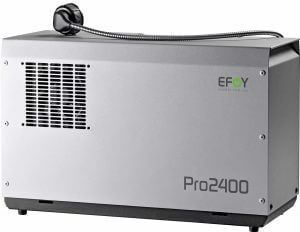 EFOY Pro fuel cells supply power at any time of the year or day. The EFOY Pro generates power from fuel methanol in the fuel cartridge, complemented by oxygen from the air. In addition to power, all this creates is waste heat and water vapour with a little carbon dioxide. This is extraordinarily environmentally friendly. 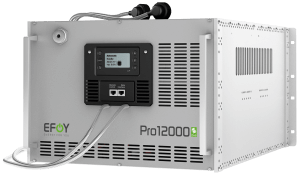 The EFOY Pro fuel cells are available in various performance categories, with outputs ranging from 45 W for small-scale power systems to a 500 W module for UPS solutions. With a Cluster Controller, multiple devices can also be connected to one battery system. This means that multiple kW outputs can be provided. 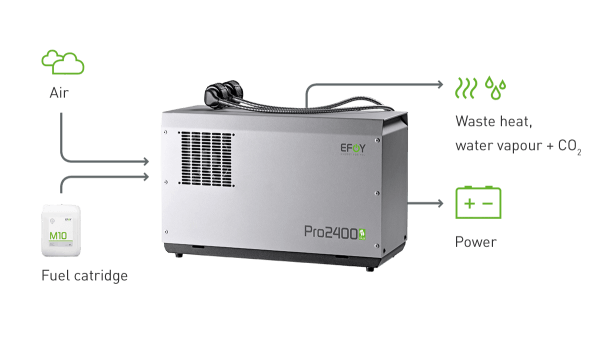 EFOY Pro fuel cells supply off-grid power for months – without any user intervention. environmentally friendly fuel cells have been sold since 2003. Simply adapt the size of your fuel cartridge to your autonomy requirements. They were especially designed to be used with the EFOY fuel cells, and they can be replaced easily and cleanly within seconds. 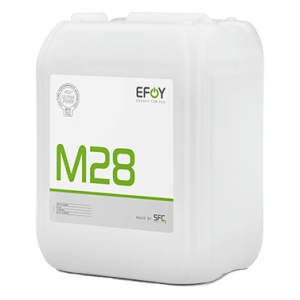 EFOY fuel cartridges for industry applications are available with 5, 10, 28 or 60 litre capacities. If your autonomy needs are higher, up to four fuel cartridges can be connected to one EFOY Pro Duo fuel cell using the DuoCartSwitch. This means you can autonomously run a 25 W application with four M28 fuel cartridges for up to 30 weeks for example. In accordance with the CLP regulation, methanol is classified as toxic and flammable substance. Please refer to the safety data sheets for further information. 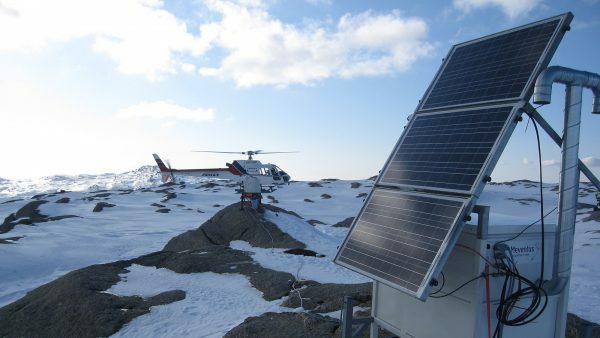 Previously, we were not able to guarantee a reliable power supply using only solar power. The effort to replace batteries is significant. With the EFOY Pro, we are not only sure that the system has power in any weather but we also save a lot of money by not laying power cables. Thanks to environmentally friendly power generation, the EFOY Pro can be used in nature reserves as well as in closed vehicles and rooms. Why do I need an EFOY Pro fuel cell? 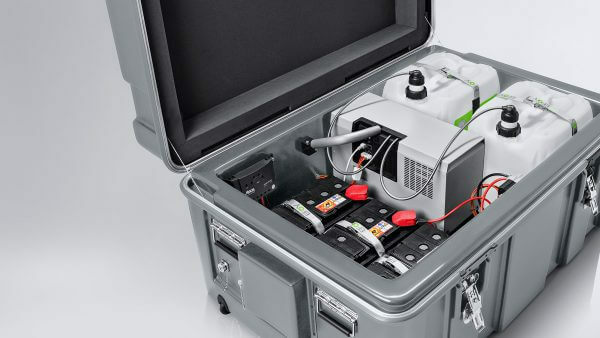 The EFOY Pro fuel cell is a fully automated battery charger that is quiet, simple and environmentally friendly, operating as a power generator in regions, where no grid connection is available, but a high power demand is needed. 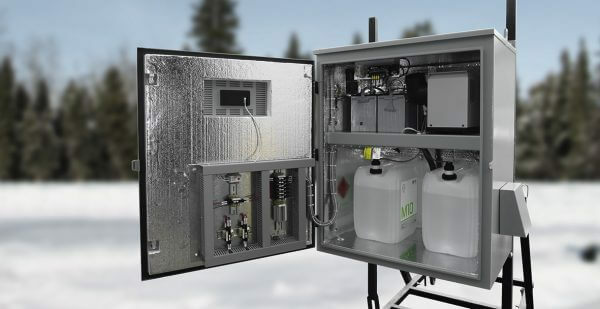 In off-grid industrial applications, that are not connected to the grid, the EFOY Pro fuel cell delivers reliable energy, in every weather condition – for security and surveillance, traffic regulation, remote sensors, etc. What ist a fuel cell? The EFOY Pro fuel cell converts the fuel in the fuel cartridge direct into electrical current. Thanks to this direct conversion, which is performed with no moving parts, silent and environmentally friendly, the fuel cell is extremely efficient, clean and environmentally friendly. What is the EFOY Pro fuel cell designed for? 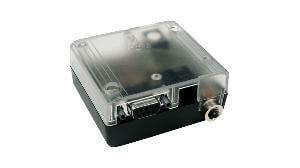 The EFOY Pro fuel cell has been designed and developed for commercial and professional operation. How much does an EFOY Pro fuel cell cost? Your EFOY Pro partner can tell you the current prices or contact us, we are happy to help!